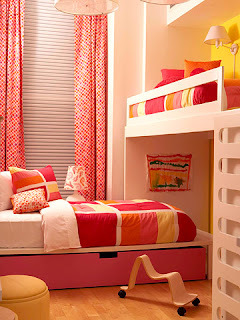 Do your kids share a bedroom? Better Homes and Gardens has some unique ideas on how to use decor to decorate the space and organize their stuff, while keeping everyone happy. Love the organization ideas! Check it out.